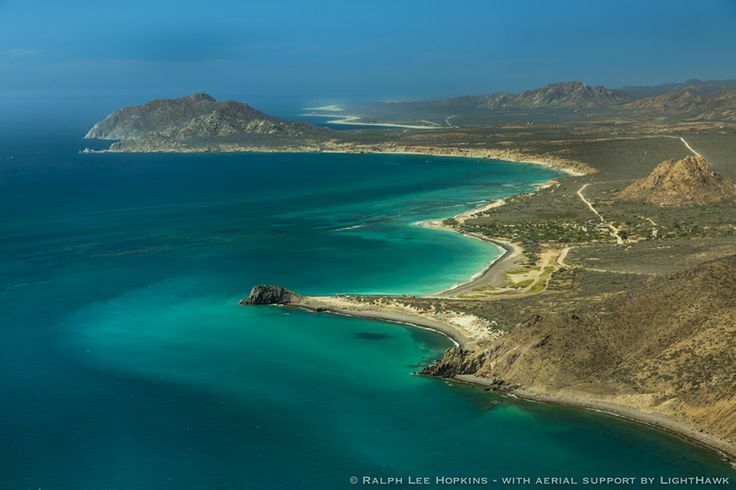 The southern state of the peninsula, Baja California Sur can be divided into three weather regions, the Pacific coastal region, the inland region and the Sea of Cortez region. This is of course a generalization, because like the northern state of Baja California, there are dozens of micro-climates within each region. For example, the mountainous region in the southern part of the state, including the pueblos of El Triunfo, San Bartolo and Santiago, remain slightly cooler in summer than the rest of the inland region of the peninsula. The higher altitudes can also receive as much as 4 times the amount of rain as the lower plains of the desert in the form of summer thunderstorms.